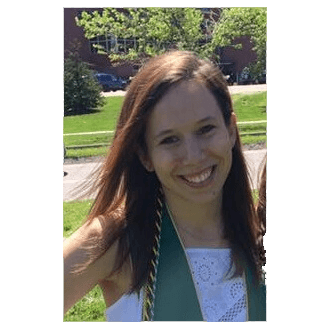 Ariel is a recent graduate from the University of Vermont who grew up in the Boston area. During her time at UVM she was a member of the cheerleading squad and a founding sister of Kappa Delta sorority. Ariel graduated with a Bachelor’s degree in Elementary Education and a minor in Special Education. Her love for education and passion for Judaism are what drew her to Hillel. She is excited to be the Springboard Innovation Fellow with the Hillel JUC. 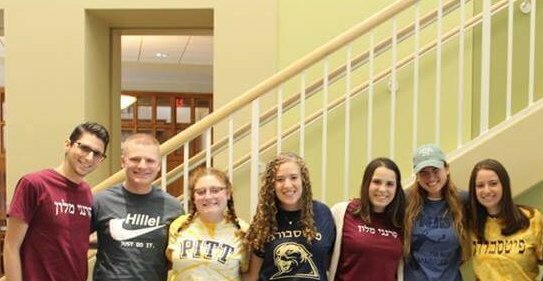 Ariel looks forward to contributing innovative ideas that will enrich the lives of Jewish students on campus.